The weekend before was the final round of the JCCA race. 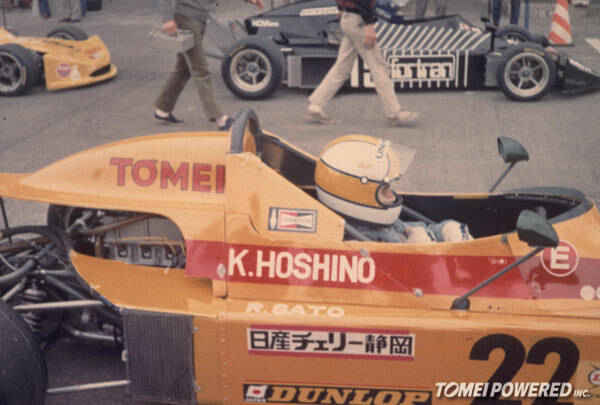 It was held at the ever popular Tsukuba Circuit. Event: JCCA Tsukuba ADVAN TOMEI Sunny Takes the Win! 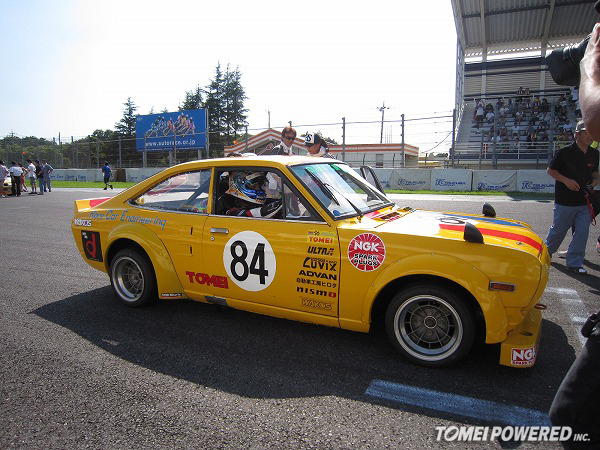 Last Sunday was the JCCA “Tsukuba Meeting Summer” classic car race event. At times you wish you could be more than one place at the same time. Last weekend, we had 2 events on the same weekend. The 1st round of D1GP; in Tokyo, Odaiba and the 1st round of the JCCA race event. 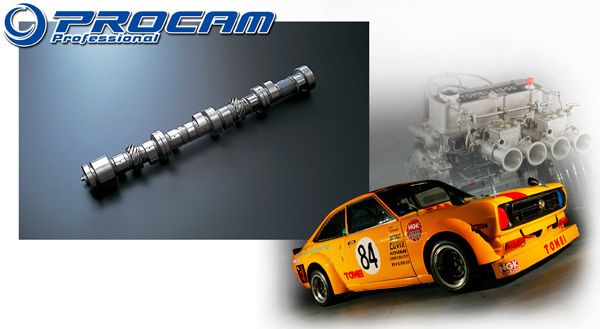 PROCAMS for the Datsun A12, A14 & A15 Engines! New Application Now Available! The A-Series is well known for it’s broad output power characteristics from 3500-7500 RPM. The 304 °-7.75mm lift, IS the new perfect street profile! 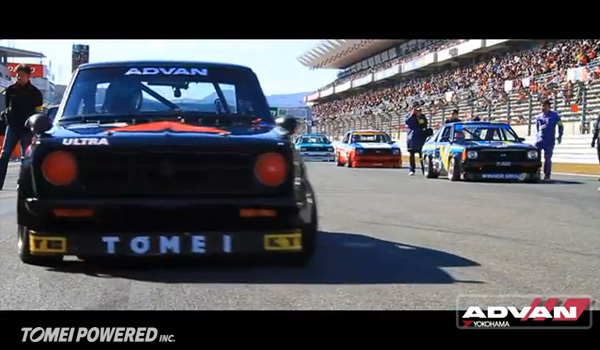 Have a look at this hot new video from The Advan You Tube channel! 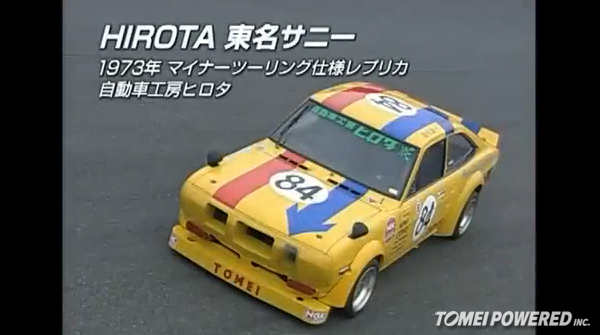 Here is a video clip of the Hirota TS Datsun Sunny. 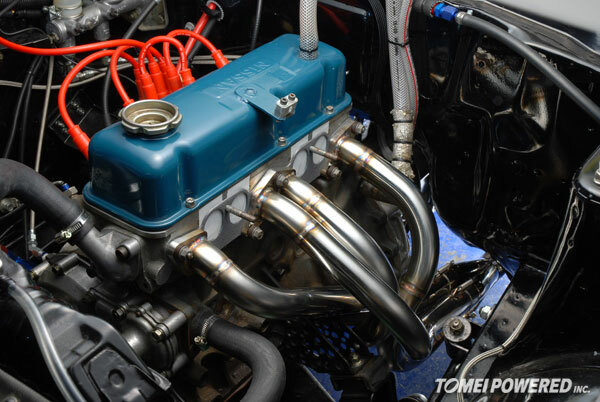 Here is a good video on the Hirota Tomei Datsun Sunny. 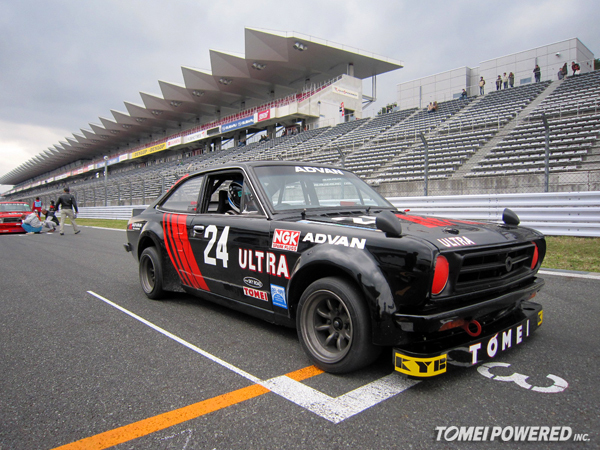 Event: Tomei & ADVAN Sunny takes the Victory at Tsukuba JCCA Race! 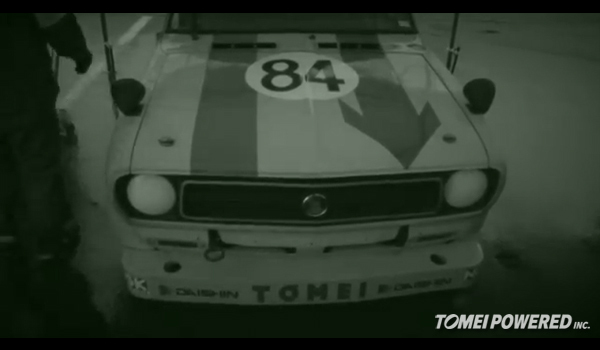 The first race of the 2011 JCCA classic car race was at Tsukuba Circuit. Here is our all new product for the B310. Exclusive Design. More refined profile, a reproduction from the TS Series race days.